The British Prime Minister often turned to the example of President Ronald Reagan and former Prime Minister Margaret Thatcher who worked together through the end of the Cold War. Their actions, she said, would be helpful when considering a relationship with Russia. 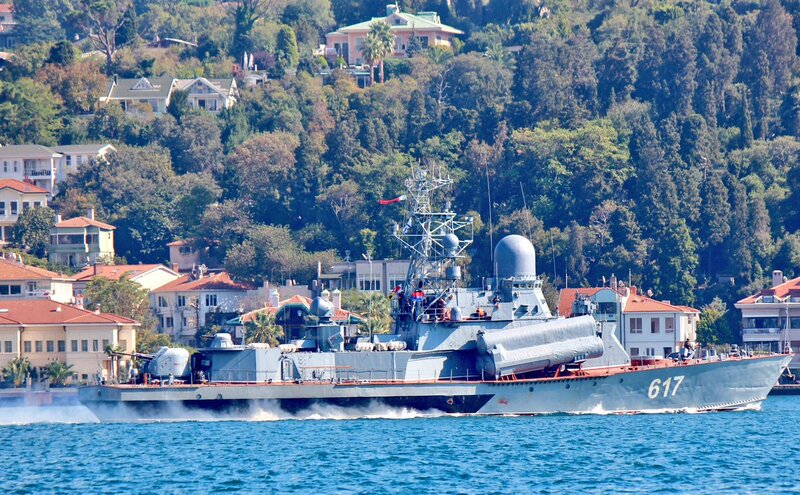 Russia is working to control the Mediterranean Sea as previously posted on this site. Report: Dem officials cell phones hacked. TheHill: The FBI is investigating the hacked cell phones of several Democratic Party officials with the belief the attacks are connected to a spate of breaches at party networks and under the assumption that the Russia is behind the hacking, Reuters reports. There has been a constant recent argument that if you are a conservative and don’t vote Trump then you are effectively voting for Hillary. That is a straw man argument when the matter is twofold.